There are so many beautiful quotes out there about love, but this is one of my favorites. To love someone is easy- a simple act that’s done without thought. How you love someone- that’s far more complex. Do you love them with devotion? Loyalty? Do you love them when it’s convenient? When you’re in the right mood? When they’re not around? When they’ve hurt or disappointed you? When you disagree? It’s so easy to look at life and think that things that happen are purely circumstance- that we don’t have control over what happens to and around us. 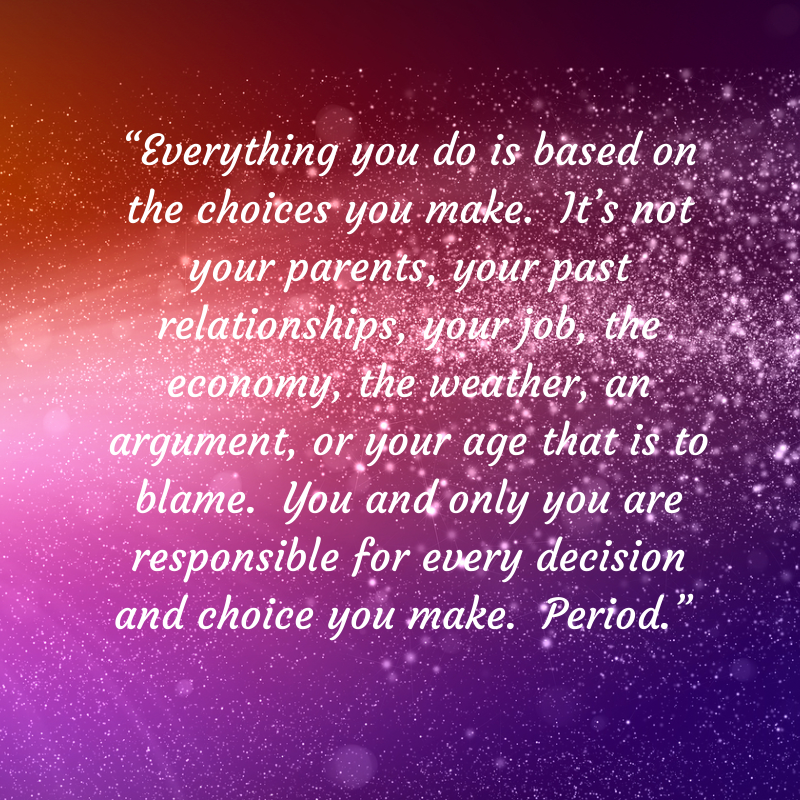 The thing about life is that no matter your circumstance, you always have a choice. You choose how to react to something, how to move forward, how to love. When I look at my life with JD, I realize that the reason we’re so happy in our marriage is not because we love each other but because of how we love each other. He chooses to be devoted to me, and not be tempted by outside distractions. I choose to be loyal to him during those long, lonely, frustrating night shift months. He chooses to love me unconditionally, even when I’m being moody or grumpy. I choose to respect his career goals and hobbies, even though they can be dangerous and stress-inducing. He chooses to grow with me, rather than expecting me to always be exactly the same person he initially fell in love with. I choose to stick by him, even when I’m angry or frustrated. 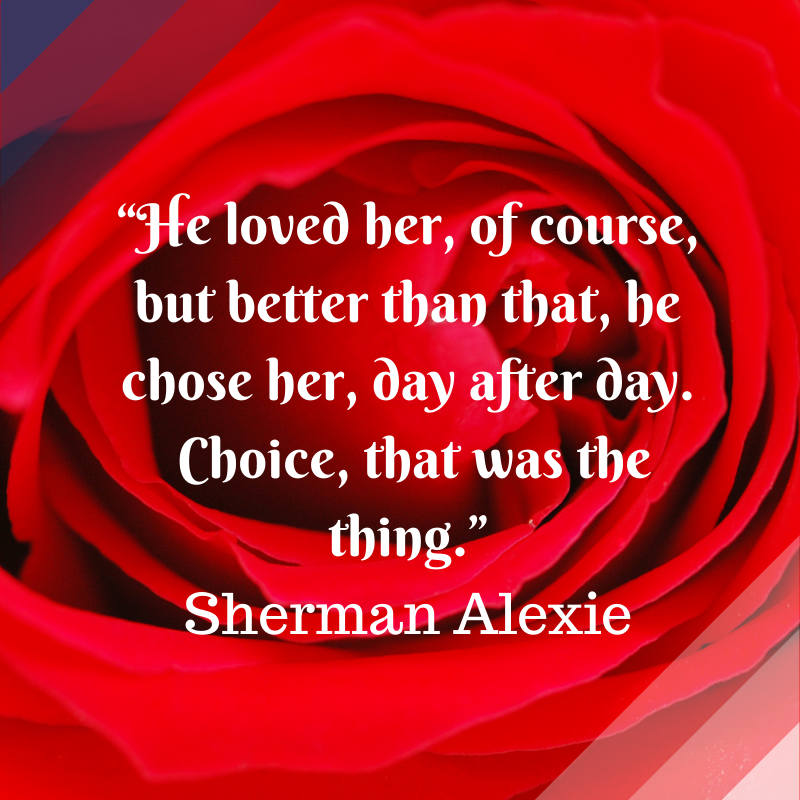 That is what makes marriage such an amazing type of love, because we choose it, every day. This entry was posted in Married Life and tagged JD, LEO, LEOW, Marriage. Bookmark the permalink. Sunday morning waffles with Grandpa. A Neal family tradition! Resources that Encourage, Equip & Empower. A blog dedicated to those who serve and protect their police husbands, and the random musings of a first time mom.